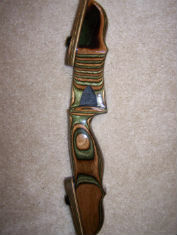 The take-down Beowulf recurve is indisputably the finest carved at White Wolf. 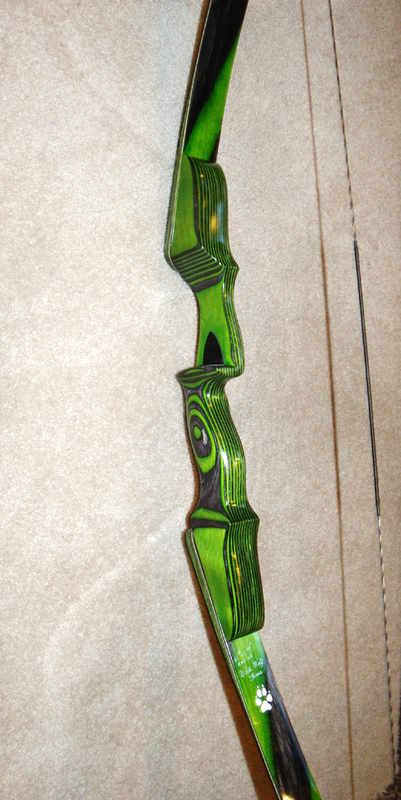 Its eye-catching design and craftsmanship allows the bow to settle right into your hand as simply nothing more than an extension of yourself. 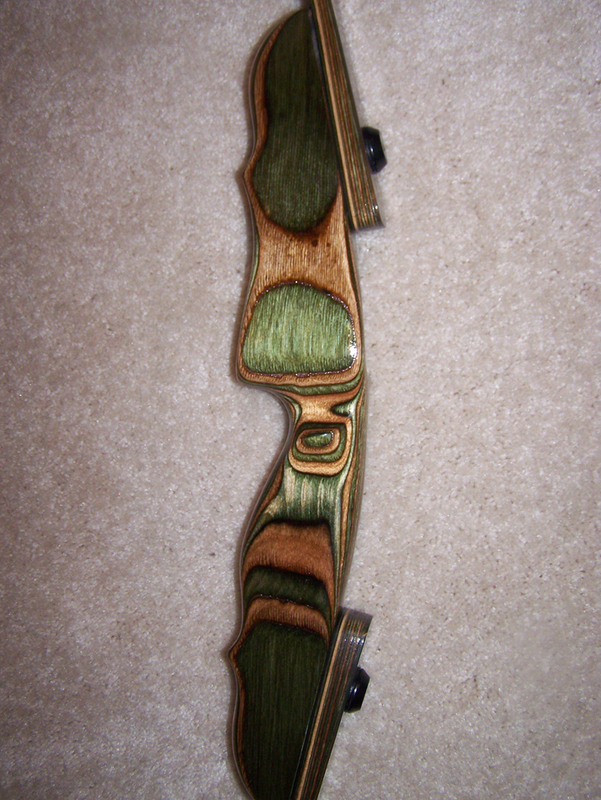 The bow loads up on poundage quick and early, allowing it to shoot crisp with a flat trajectory. 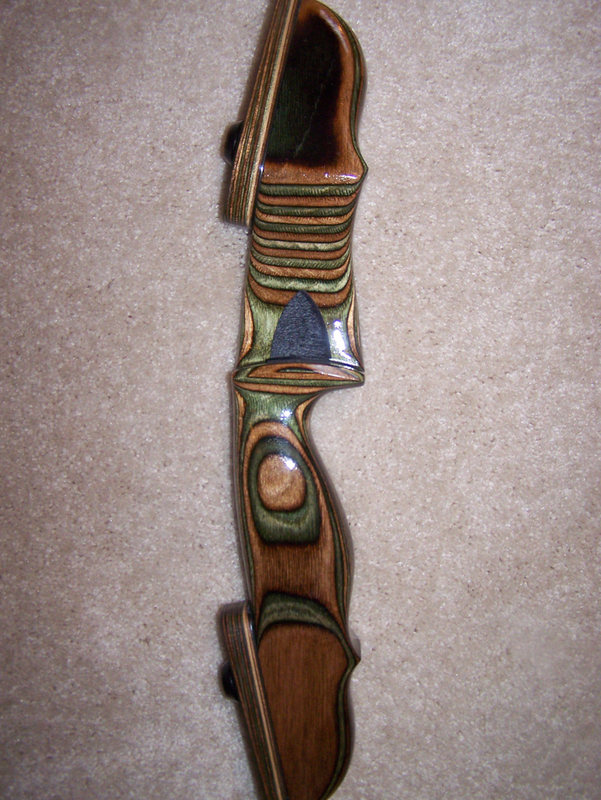 Like the Long Hunter take-down, the mass of the Beowulf's riser stabilizes the bow nicely. 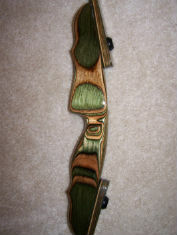 It makes for an amazing all around bow flying off the charts in its design, release, and accuracy. 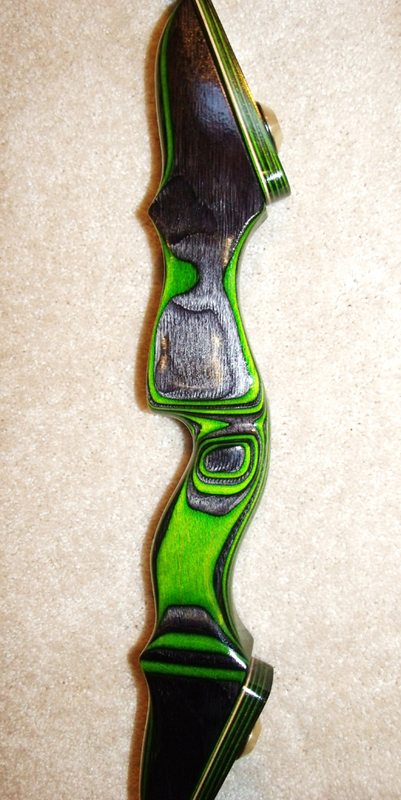 This recurve is a true hunting instrument with a natural warrior instinct. 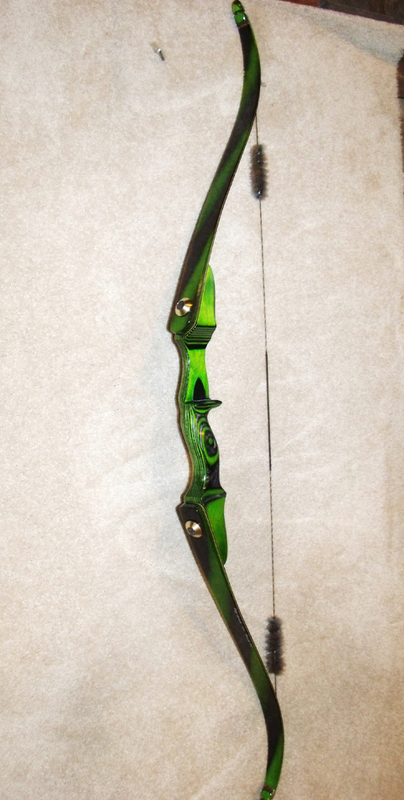 Play with our Custom Order form to find out what kinds of awesome upgrades your new White Wolf Custom Bow can have! It will also provide a more detailed price for your order total. The take-down Long Hunter Longbow seeks to provide modern lethality in a traditional bow, with a respectful nod to history. 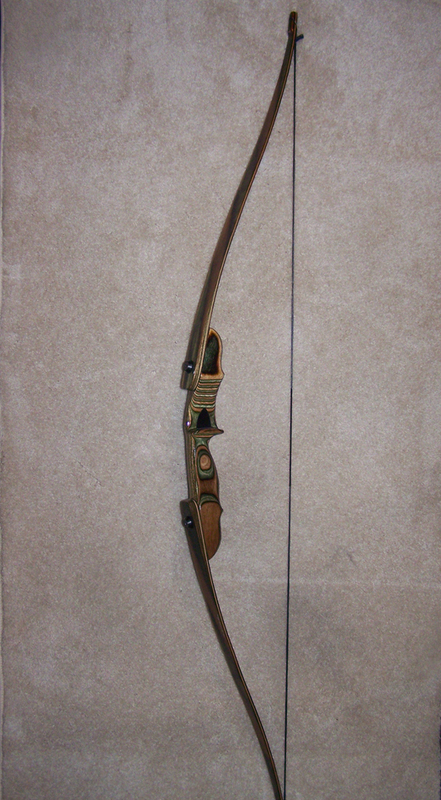 Named for the 'Longhunter,' an 18th century explorer and hunter, the spirit of the hunt is in this bow. 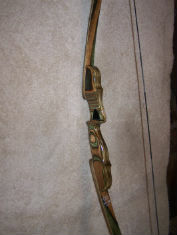 It has an exceptionally pronounced limb design, giving this bow a very high early string weight. The length of this bow and the mass of the riser enhance its stability and customer reviews on this Long Hunter all dictate it exceeding expectations in performance. 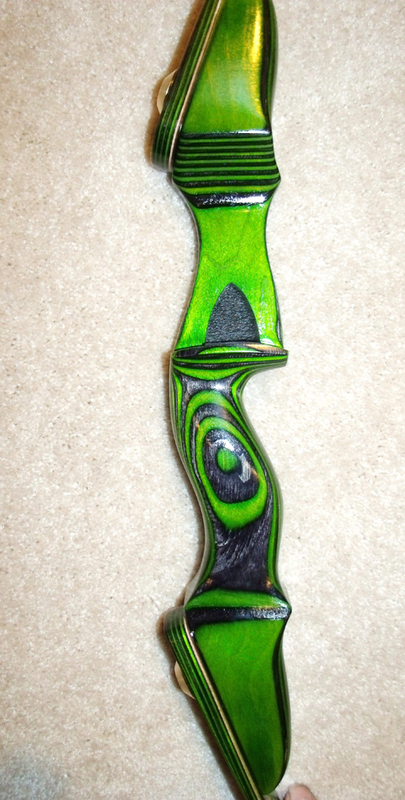 It shoots astonishingly fast and hard making it a superb hunting companion and incredibly accurate for target and 3D. "May your arrows fly true and always find their mark"